In October of last year I wrote a post about my concerns regarding Etsy policy changes to allow manufacturing and drop shipping. A year on, how have these changes affected sellers and buyers? A great article by Sharon Whitehead of Brooklyn Accelerator discusses both, and prompted me to revisit this topic. What has essentially happened is this: Etsy used to be like a lovely little beach where you could go and find interesting little stones. Combing through the sand was fun, with many delightful surprises: a shell here, a piece of beach glass there. And then one day the authorities decided to use it as a dump, piling up plastic junk. You could still go there looking for little stones and shells, but you would have to wade through tons of refuse to find the treasures. I’m not competing with the two dollar, sweat shop made goods. I have more in common with the people making those sweat-shop goods than I have with the factory-floor managers or the designers sending their stuff to be duplicated in factories or the companies that own the factories. Etsy would like me to become like the managers and outsourcing designers. This has always been my bottom line, that I make in solidarity with those who do not have the luxury to set their own price and must work for an hourly wage decided be someone else. I am not in competition with them. One of Micheal Wolf’s portraits of Chinese Factory Workers. I’m convinced the Etsy shoppers who are buying the cheap, mass-produced goods are few, and they are not my customers. 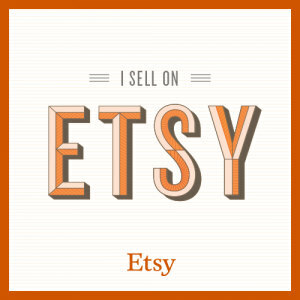 The widespread presence of those goods on Etsy makes it harder for my customers– both potential ones and loyal fans– to find my work on Etsy. This was the edge Etsy gave makers– it put us up front in Search Engine Optimization and its effective, streamlined internal search meant that we were served up to customers who were looking for exactly what we make. It was great, for a short time. It took less than a year for Etsy’s changes to take hold and have an effect on authentic makers, but it’s happening now. What’s at stake here is not the redifining of “handmade” to include “handmade by someone else”. We need to understand that all along Etsy was about supporting handmade microbusiness— businesses of one or two people doing it themselves and the magic of connecting to them as a consumer. Last year when I saw that I would have these challenges ahead, I created my own web store and enrolled in a handmade business course. The course’s advice? Outsource my designs to a manufacturer. Pay someone else to make the things I’m making or burn-out and financial catastrophe awaited me. I’m stubborn enough to disregard this advice. I’ve gotten this far without compromising on this, and I’m going to keep to that. 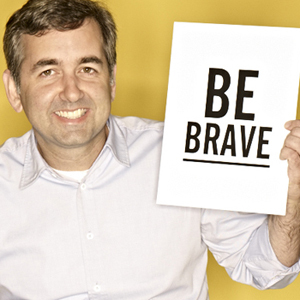 Etsy used to send great business and sales advice emails, coaching sellers. I followed all their advice initially and it helped make my shop a success. Now the emails they send me are about how to outsource my work to a factory or how to make storage space for all the manufactured items I’ll be selling on Etsy after they come back from the factory. I don’t even read them anymore. I feel lucky that I have loyal customers who continue to support my shop. You know who you are. You have put a roof over my head and food on the table and have paid the vet bills for my cats. I have a direct relationship with many of you and if I outsourced what I made I would lose that. I’m not willing to do that. If you love my work, I would ask you to support my independent shop and give me feedback on your shopping experience there so I can continue to improve it. There will always be perks shopping at feralstrumpet.co.uk. Have you seen my SAMPLE SALE section of one-off designs? 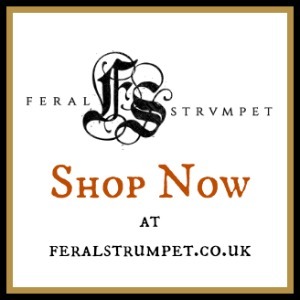 Did you know I have a Birthday Club- on your birthday month you get special savings only at feralstrumpet.co.uk? 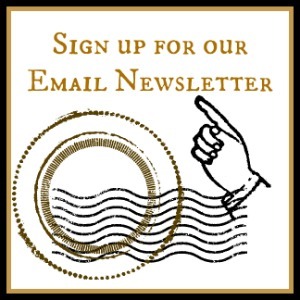 (Email feral.strumpet.info at gmail dot com with your birth month and day and I’ll add you to the club!). I know there are some loyal customers who will prefer to shop on Etsy because they shop on their mobile devices and Etsy’s app for that is great. 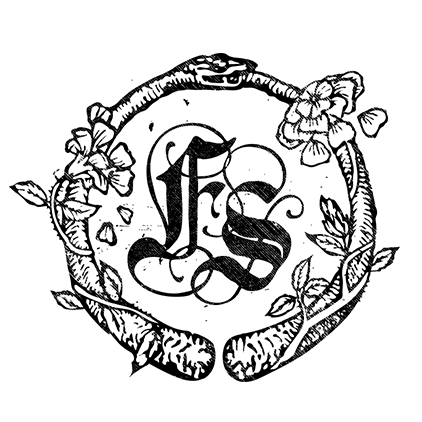 If you do want to shop for my work on Etsy, use the search term “feral strumpet” or “folk reveries” to find my work (and the work of my fab Folk Reveries team mates.) Be sure to favourite the items you like so you can go back to them because they might not be as easy to find in search as they have been in the past. I stand by my statement last year. What I predicted has come to pass, but it’s even worse. I know that someone out there who is tech-minded and passionate about handmade micro-business is already hard at work making something to replace Etsy. Whoever you are, I wish you godspeed. 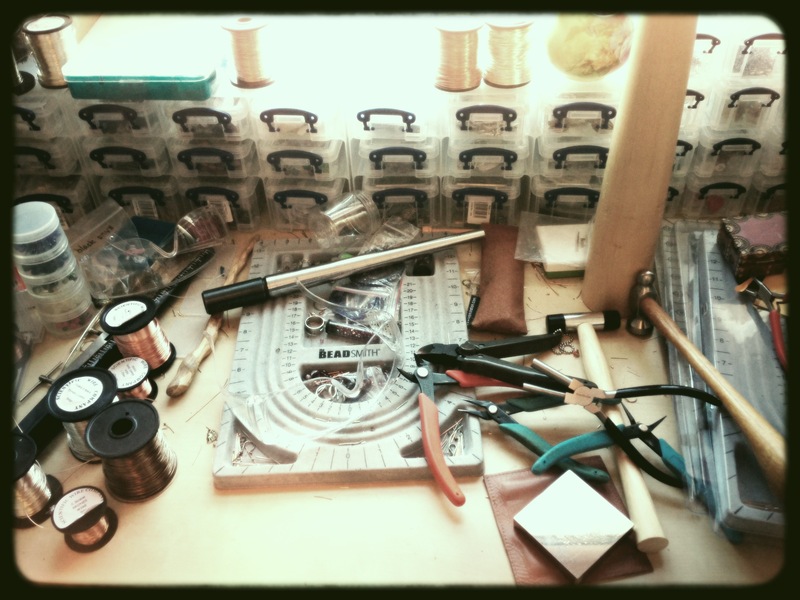 In Sharon Whitehead’s insightful article, she offers advice for makers facing this drop in sales from Etsy’s changes. 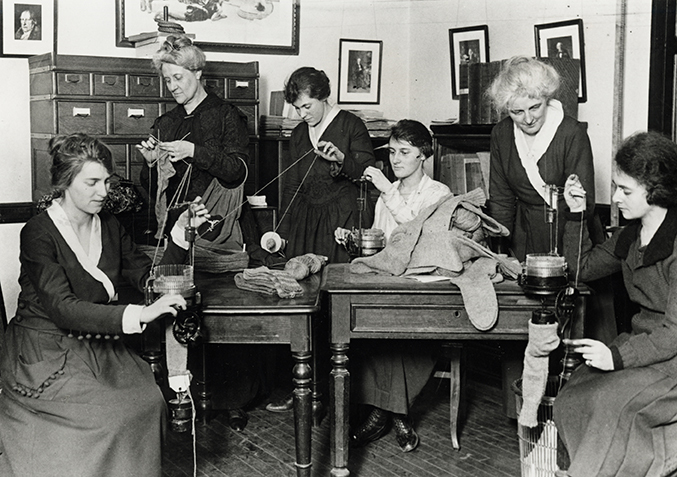 One suggestion is to “create a small network of fellow sellers” that goes beyond the Etsy Team model. Are you a maker with a companionable aesthetic to mine? 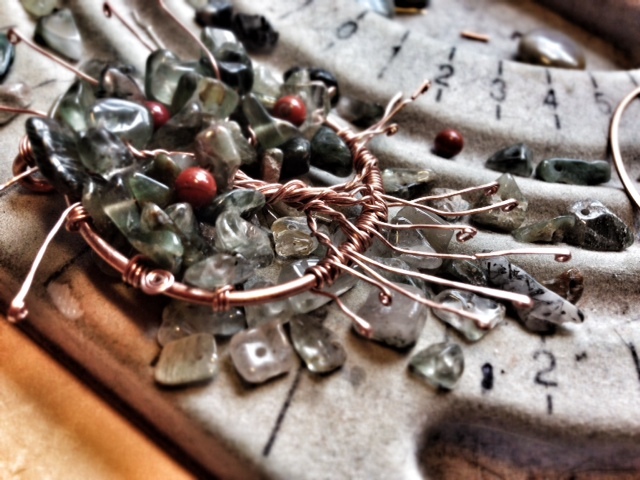 Do you make other things besides jewellery, yet have a similar target market? Get in touch! Let’s work together to make better things happen.